Fresh as Spring Time in the Winter with a View Like That! 3 Bedroom and 3 Bath home with a superior design on a desirable lot and area. 2532 sq feet of living space. Located close to Highway 83 and Downtown Attractions. 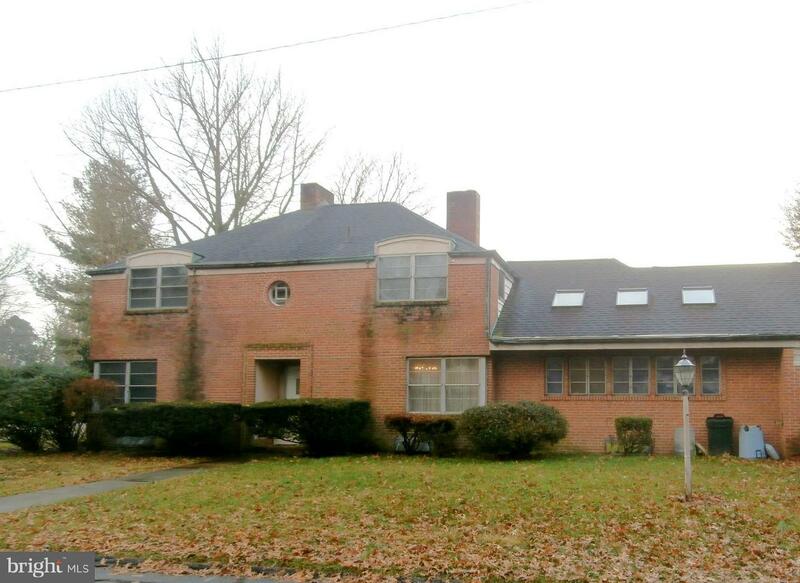 Auction Property Open house is Jan 27, 1-3pm. Auction Date is Feb 7 starting at 6 pm. $10,000 Escrow Deposit Required and all offers are to be approved by the Estate.